There might be several reasons why you’ve just evicted or are planning to evict a tenant – the tenant might have failed to fulfill the financial obligations towards you or has been destructive with your property and other assets. No matter what the reason, a majority of evicted tenants are vindictive and the chances of a retaliation break-in cannot be ruled out. 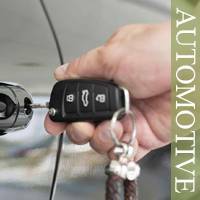 This is why, you need the assistance of Anchor Locksmith Store’s eviction locksmith services in Albuquerque, NM area to ramp up the security of your property and keep it safe from the untoward intentions of former tenants. Evictions are unpleasant – don’t make them any more complicated than they already are! 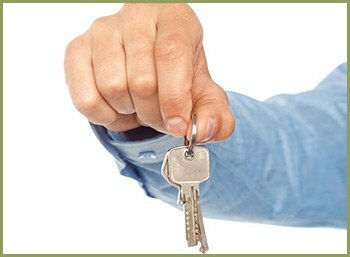 Avail Anchor Locksmith Store’s eviction locksmith services for smooth and hassle-free evictions in Albuquerque, NM area!